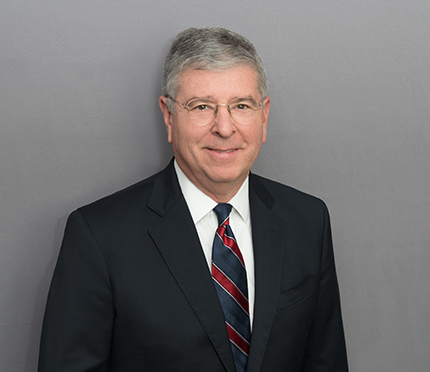 On March 15, John K. Villa moderated, as he has for more than a decade, the annual Ethics and Professionalism in Delaware Practice at the Tulane Corporate Counsel Institute in New Orleans which this year had over 800 participants. It brings together the leading M&A, securities and corporate counsel and Delaware jurists from around the country. The panel included Justice Traynor of the Delaware Supreme Court, Professor John Coffee of Columbia and several general counsel, and focused upon Delaware Chancery Court practice.